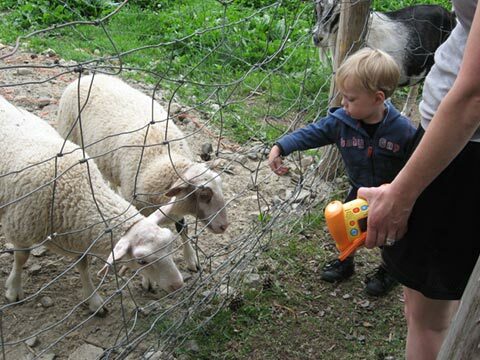 Our small town celebrates its heritage of farming, forestry, and tourism, and invites others to share our place and time through such events as Thurman Fall Farm Tour and Thurman Maple Days. While our work has always been targeted at promoting our local businesses and organizations through publicity and hosting events that showcase them to a wide audience, many of whom have never before heard of Thurman, NY, we are also a civic organization that exists to support and promote the Thurman community, its organizations, through publications, social media and our website, working to promote commerce and fellowship within the town of Thurman. 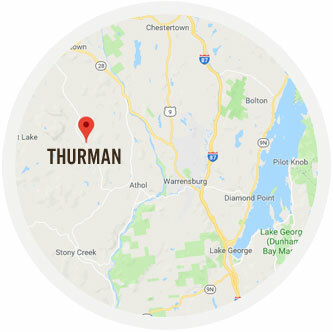 Thurman is a small rural town with year-round residential and seasonal properties surrounded by both publicly and privately-owned forestland. 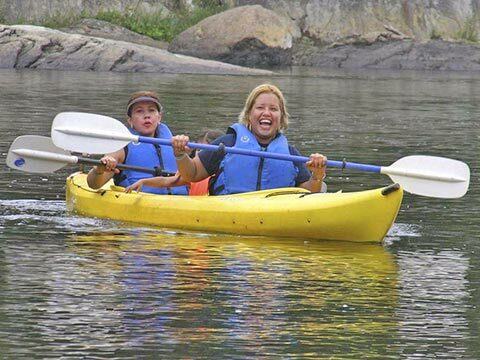 There is a sense of remoteness, even though it is just minutes from the stores, services and attractions in Warrensburg, Lake George and Glens Falls and Gore Mountain region. 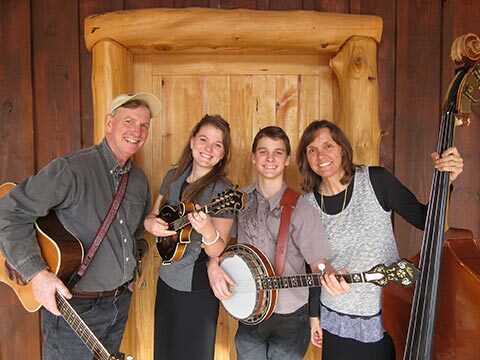 Residents are a congenial mix of those whose family roots reach deep in Thurman history, and those from other places who recognize how special Thurman is and adopt it as “home”. Gently used items will be collected at the Thurman town hall, 311 Athol Rd., Athol, on Saturday, April 27 from 11am-4pm. Shopping day will be Sunday, April 28 from 11am-4pm, with all goods free for the taking. Start dusting off and boxing up those things deserving a second life that someone else would be happy to have. Call Winefred Martin at 518-623-9595 with questions. Walks: Various guided walks focusing on mushrooms, trees and herbal remedies. Dowsing: demonstration including hands on instructions. Artisan Market: In and around the barn an array of artists with demonstrations and hands on activities. 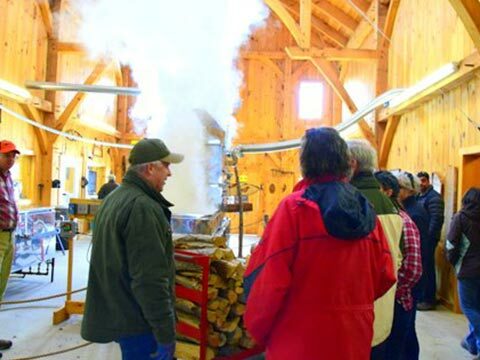 Keep an eye out for the Fall Farm Tour, Thurman Maple Days, and traditional events such as outdoor and barn loft concerts, artisans’ events, a townwide yard sale, a charity barn party, and Christmas bazaar. Sign up below for our e-newsletter to get updates on Thurman’s upcoming events.